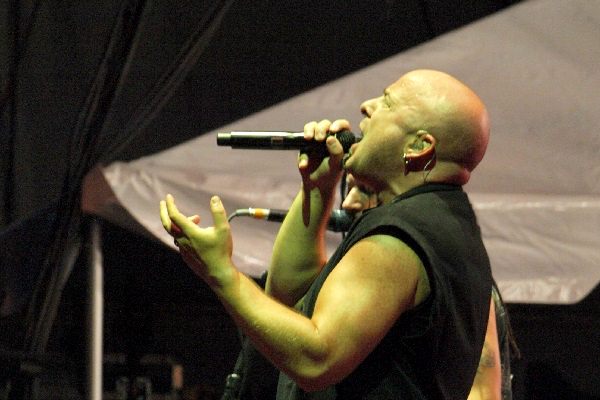 “We’ve been hungering for years to do material like what we’ve done on (‘Evolution’),” Draiman said. The deluxe edition of “Evolution” will arrive with a live recording of “The Sound of Silence” with Alter Bridge and Slash frontman Myles Kennedy. “Evolution,” which already has a hit rock single in “Are You Ready,” will drop on Oct. 19. Disturbed is expected to spend much of next year touring behind “Evolution,” and this year, they performed just a handful of shows. Read Audio Ink’s review of the band’s 2018 show at Soaring Eagle in Mount Pleasant, Michigan, here.